Echipa AVmall incearca sa mentina acuratetea informatiilor din acesta prezentare. Cu toate acestea, in anumite cazuri, pot aparea mici inadvertente pentru a caror semnalare va suntem recunoscatori. Ne poti contacta oricand pentru a clarifica eventuale nelamuriri. Nu uita sa mentionezi in corespondenta ta numele exact al produsul. Fotografia produsului Receiver AV Marantz SR8012 are caracter informativ si poate sa difere de produsul real sau sa contina accesorii neincluse in pachetul standard al produsului. Specificatiile tehnice pot contine erori de operare si pot fi schimbate fara instiintare prealabila de catre producator, neconstituind obligativitate contractuala. Experience the peak of Marantz AV expertise in the new flagship SR8012 − the first-ever 11.2-channel Marantz receiver that is about to set new standards. Surround yourself in thrilling immersive surround sound with Dolby Atmos, DTS:X, and Auro 3D, all three codecs able to drive overhead speakers for a true 3D sound experience. 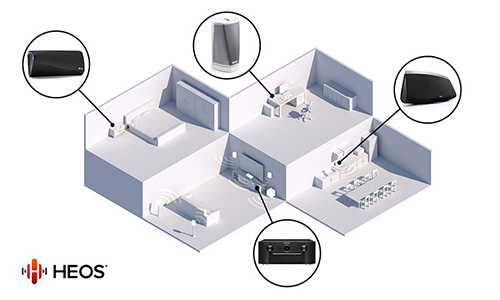 The receiver's 11 high-quality amplifier stages enhance audio quality via carefully selected high grade audio components including Marantz Hyper Dynamic Amplifier Modules, or HDAMs, used in Current Feedback topology. These pass the signal to the power stages, each providing 205W of pure Marantz power and finesse to drive a full 7.1.4-channel home cinema setup without the need for additional external amplifiers. 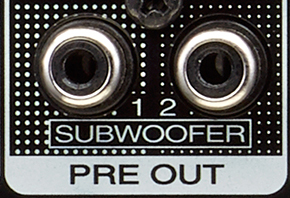 And the SR8012 uses advanced Marantz sound-tuning throughout, drawing in features from the company's Reference two-channel models, including a copper chassis and an oversized, shielded toroidal tranformer built to Marantz specification, plus high-current main power supply capacitors also made to the Marantz engineers' exacting standards. Along with 8 HDMI inputs, including one conveniently located on the front panel for quick connection, the SR8012 has an advanced video section supporting the latest HDMI specification, including 4K Ultra HD 60Hz video, 4:4:4 Pure Color sub-sampling, High Dynamic Range (HDR) and 21:9 video, 3D, and BT.2020 and Dolby Vision pass-through support is available on every input, with pass-through for HLG (Hybrid Log Gamma), a new broadcast HDR format. Featuring exclusive Marantz HDAM (Hyper Dynamic Amplifier Module) technology found on our Reference Series components, the SR8012 incorporates multiple HDAM modules which provide superior low noise wideband performance in an all-discrete configuration, compared to conventional op amp ICs. 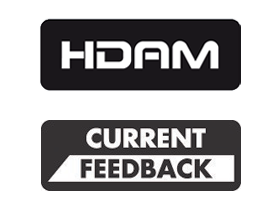 HDAM technology provides an ultra fast slew rate for true wideband response and maximum dynamic range to deliver optimum sound quality with today′s high resolution audio formats. 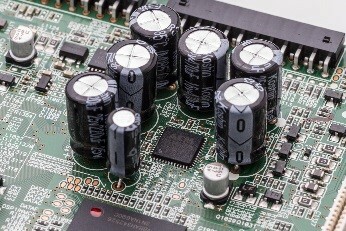 In addition to HDAM technology, the SR8012 also features Current Feedback instead of the typical voltage feedback configuration. 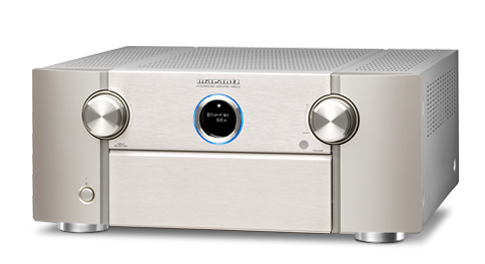 A Marantz innovation introduced on our very first audiophile amplifiers more than 60 years ago, Current Feedback technology provides a wide closed-loop bandwidth and very high slew rate, delivering superior fidelity with wideband audio sources. 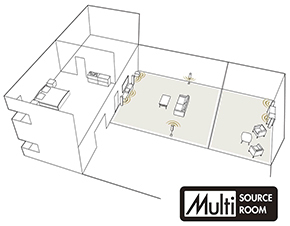 The SR8012 supports the brand-new Audyssey MultEQ Editor App. 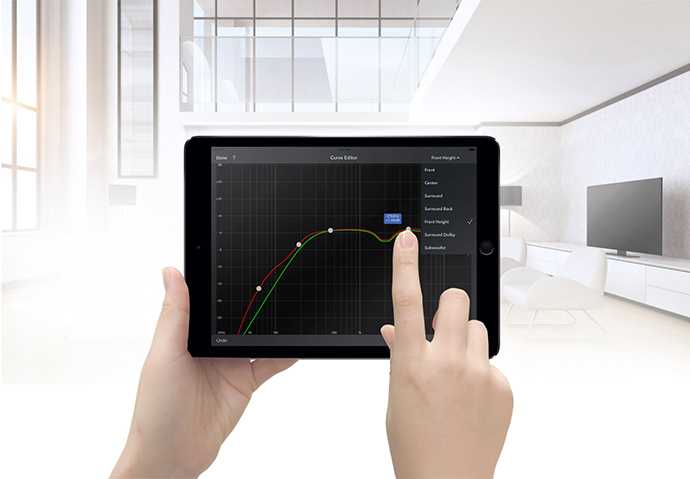 Go ‘under the hood′, view and adjust settings for detailed tuning, customize the sound more precisely to the specific problems in your room, and tailor the sound to your personal preferences. Via the HDMI CEC (consumer electronics control) functionality on some Smart TVs, it's possible to control the SR8012 with the TV's remote handset. 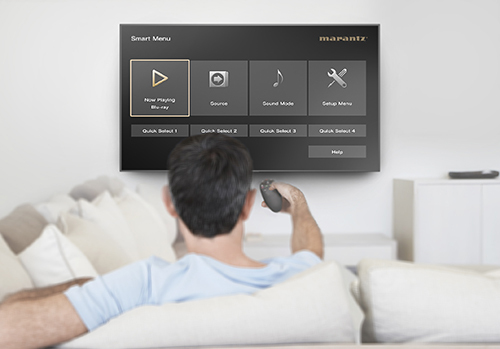 With the receiver's HDMI control set to ON, set Smart Menu receiver control functions and the TV's Smart Menu home screen will provide you direct access to source and surround mode selections, the main setup menu, and Smart Select configuration presets. The SR8012 has four Smart Select buttons on the front panel and the remote control: each stores a preferred setup − input, volume and Audyssey configuration − for a particular source. Push one button and the SR8012 can be perfectly configured for anything from Blu-ray or your TV set-top box to your favourite Internet radio station. Nu sunt recenzii pentru Receiver AV Marantz SR8012. Fii primul care scrie una!